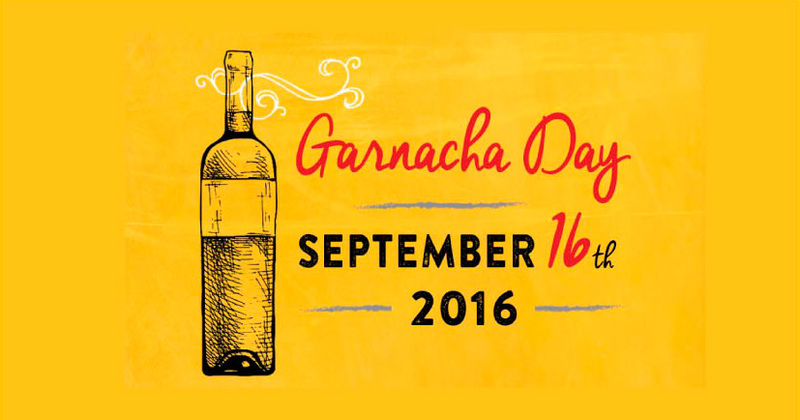 In celebration of Garnacha Day, we’re hosting an invite-only wine tasting event on September 16th. Set to take place in the Meatpacking District of Manhattan, the event will offer guests the opportunity to taste and sample 30 different types of Garnacha wines. The event will begin with an exciting wine seminar hosted by Christy Canterbury. 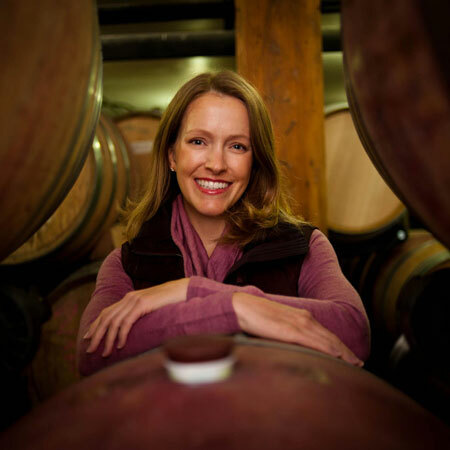 A Master of Wine, Christy is a journalist, speaker, judge and educator on the topic of wine. She is regularly invited to judge wines at competitions and spends her time between the European vineyards and Manhattan. Christy will walk guests through an in-depth talk on the wines which will be followed by an open walk around tasting for the rest of the afternoon. The whole event will take place at the Modern Tapas Restaurant, Toro. 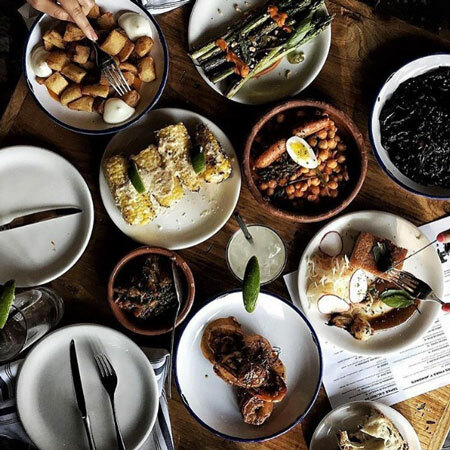 Led by Co-chefs and owners Ken Oringer and James Beard Award Winning Chef Jamie Bissonnette, Toro is loved for its eclectic mix of both traditional and modern tapas. Delicious tapas featuring regional Spanish flavors will be served throughout the day to accompany the flavorful Garnacha wines.